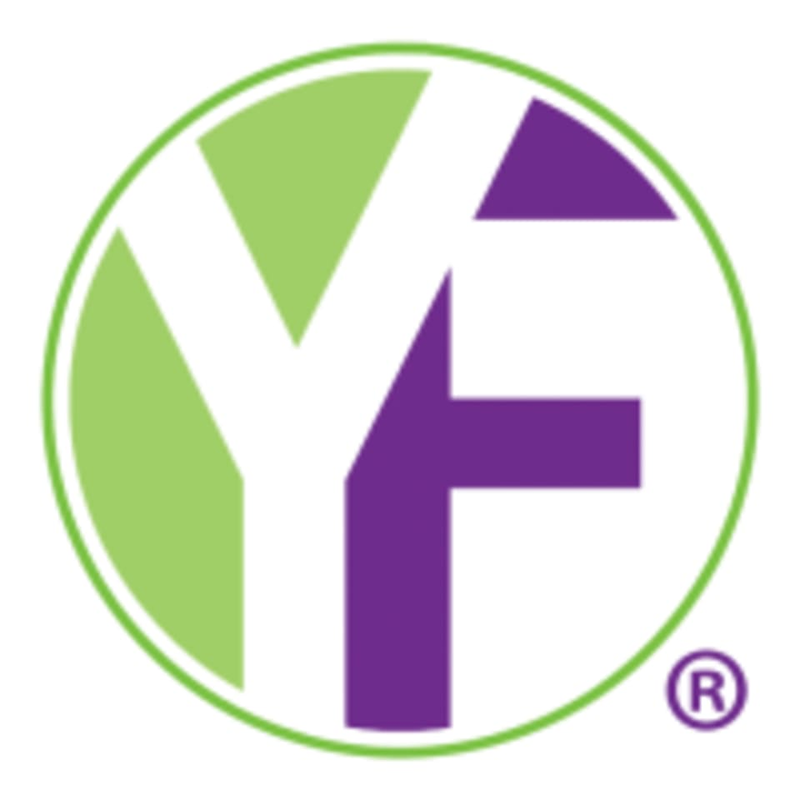 Youfit Health Clubs - Winter Park - University Blvd. Be sure to stop by the front desk to check in for your Open Gym reservation. Youfit has showers and toiletries, but you'll need to bring your own towel. Also, don't forget to bring your own lock. If you don't have one, you can purchase a lock at the front desk. You can arrive at any time during your reservation window and stay for 10 minutes, 2 hours or 4 hours - you do you. This facility is located at 7706 University Blvd. Youfit Health Clubs – Altamonte - Cranes Roost Blvd.